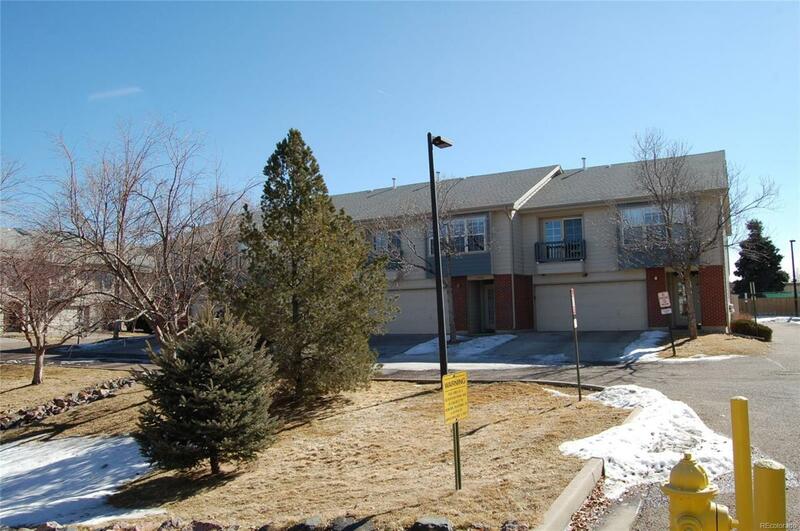 Terrific TOWNHOUSE in an excellent location, this one just finished its remodel and wow is it pretty! 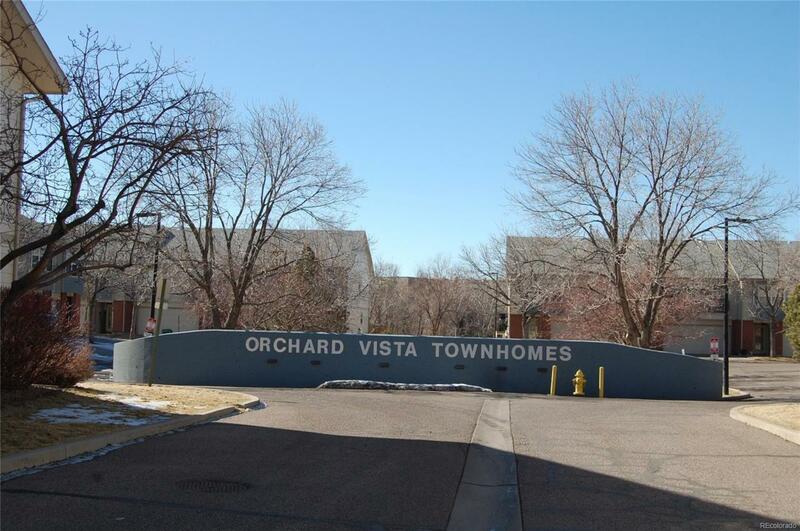 Welcome home to no-maintenance living in Orchard Vistas. 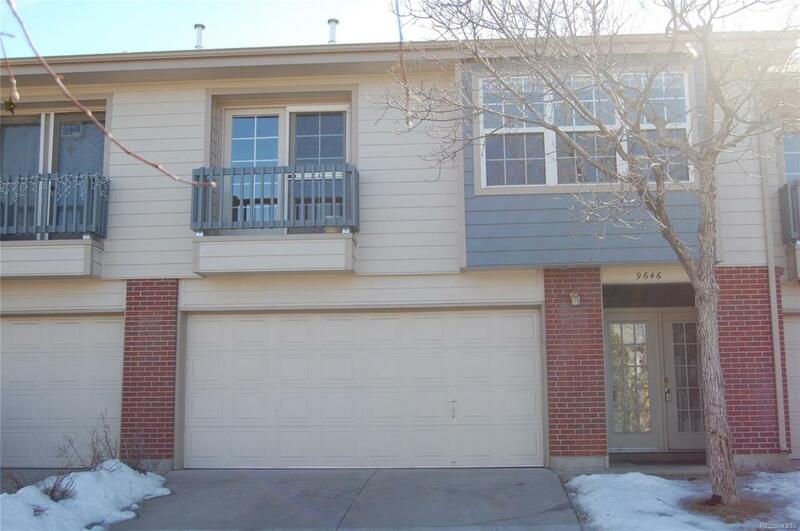 Large 3 bedroom, 3 bathroom is light and bright with upgrades galore. Step into the large foyer with gleaming tile entry. This one has tons square footage with great spaces like large living room, dining room plus open concept kitchen with breakfast nook. The kitchen was just remodeled; beautiful solid slab granite counters, new cobalt appliances are included and new sink and faucet make this clean and perfect. Bedrooms are large, have new windows and plenty of closet space. Main floor full bathroom is a complete remodel, upper 3/4 bath has new vanity and toilet. I love the way this townhouse is set-up, perfect for generational family with living on separate floors. Laundry on both levels so pick which is convenient. 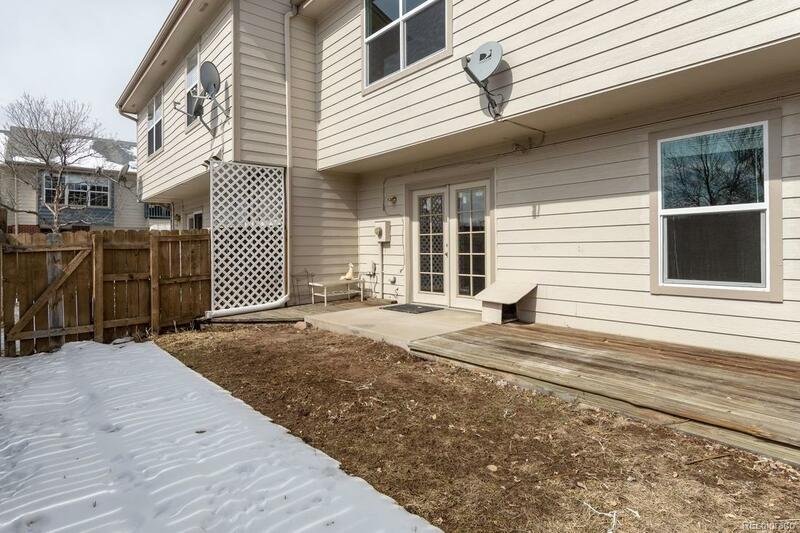 Cute little back yard with patio DOES NOT back to Dayton. Attached garage! Cherry Creek Schools! Quiet area!